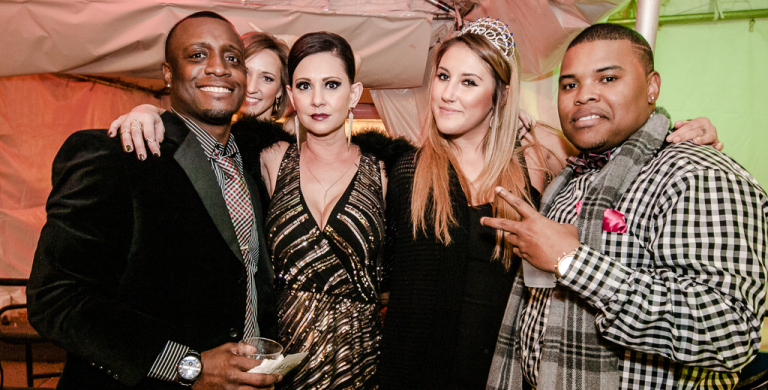 The Black Party- Kansas City's proven New Year’s Eve destination for over a decade. Tier 2 Pricing Now in Effect. 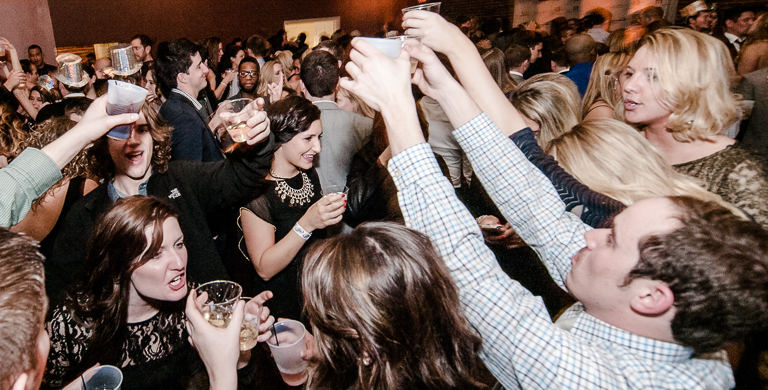 Limited Super Early Bird Tickets Now On Sale to KC's Classiest NYE. Super Early Bird Tickets are Now On Sale. Purchase Early to save $. 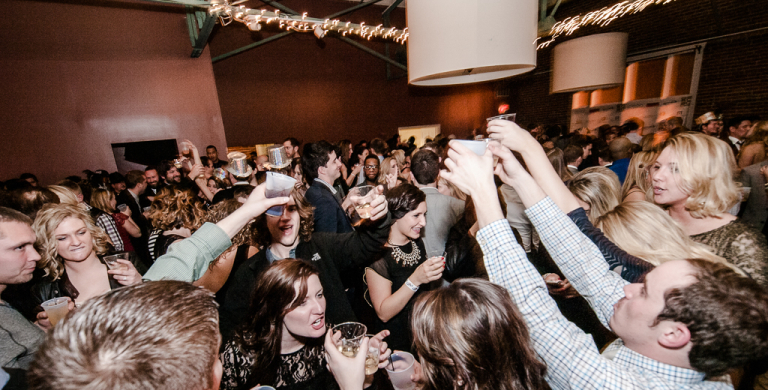 12 Year's = 12 Sold Out Black Party New Year's Eve Parties. 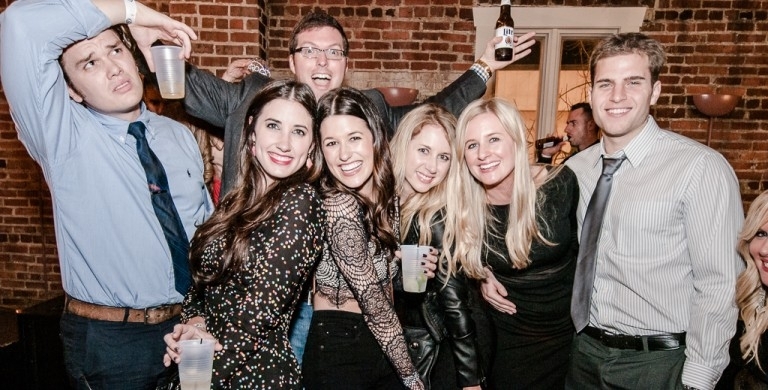 Join Kansas City's staple NYE party. All Tickets are 100% SOLD OUT. Thank you! 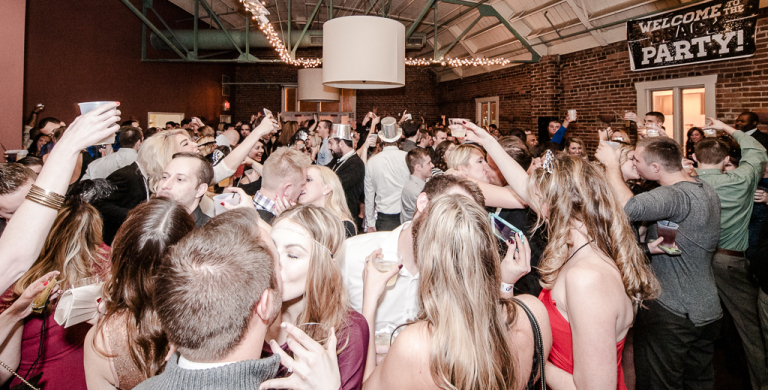 Kansas City New Year’s Eve Party 2016- Simply Done Right. 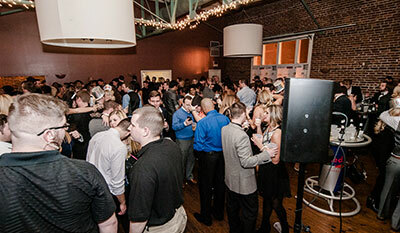 Tickets are moving fast for the 12th annual Black Party. A chic staple New Year's Eve gala. 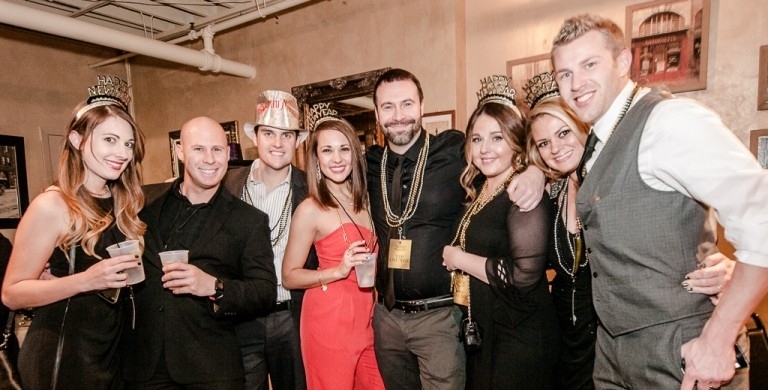 An All Inclusive Proven Kansas City New Year's Eve Party 2016. Early Bird Tickets On Sale. 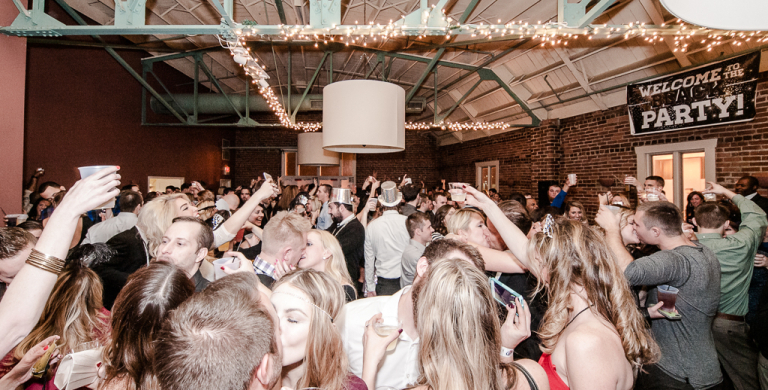 Super Early Bird tickets to the most sophisticated New Year's Eve party in Kansas city are On Sale. © 2007-2018 Borda Productions "Black Party XV - New Year's Eve 2018-2019"